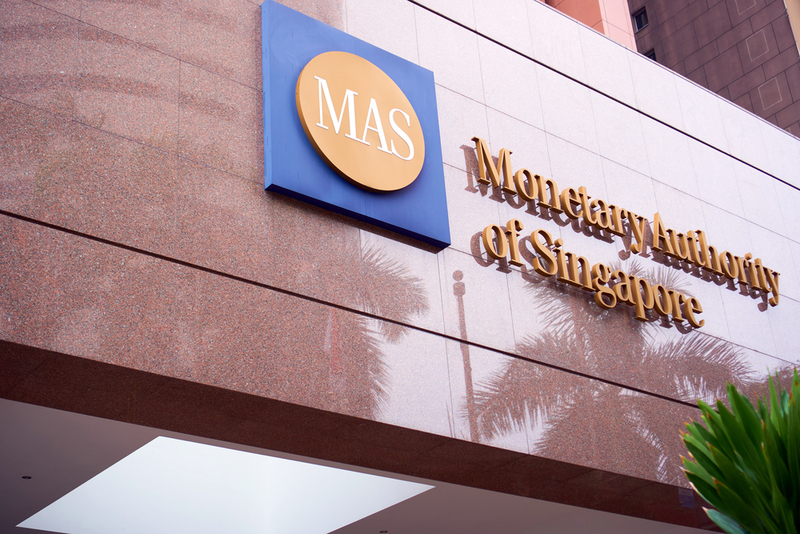 The Monetary Authority of Singapore and the national exchange are looking to blockchain for selling tokenized digital assets. Singapore's central bank has warned eight digital token exchanges and an ICO issuer to stop trading tokens deemed unauthorized securities. 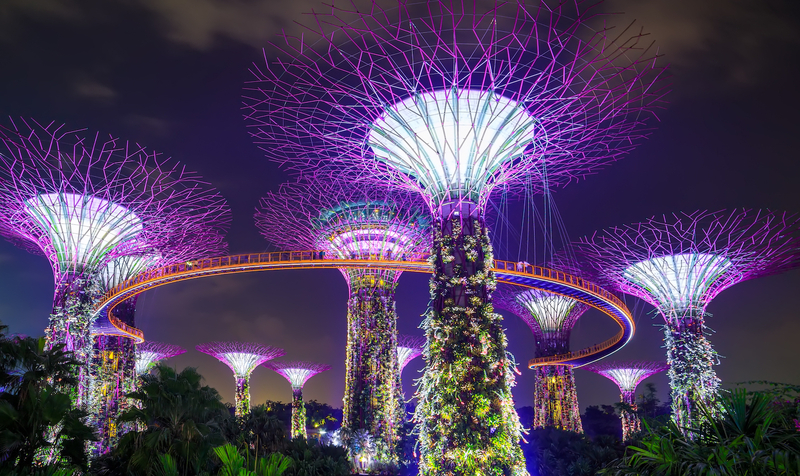 Singapore's central bank is proposing a change to existing exchange market rules aimed to ease blockchain adoption and decentralization. The chief of the Monetary Authority of Singapore has spoken of how blockchain's "strongest" use case is in cross-border settlement. Singapore's de facto central bank, the Monetary Authority of Singapore, is looking at whether new regulations are needed to protect crypto investors. Responding to lawmakers' questions, Singapore's deputy prime minister has said there's "no strong case" to ban cryptocurrency trading in the country. The fintech chief at the Monetary Authority of Singapore believes bitcoin won't cause a financial meltdown like the 2008 Lehman Brothers bankruptcy. The Monetary Authority of Singapore has become the latest financial watchdog to issue a warning on the risks of investing in cryptocurrencies. A number of banks have joined the recently announced blockchain-based trade network pilot jointly set up by Hong Kong and Singapore. 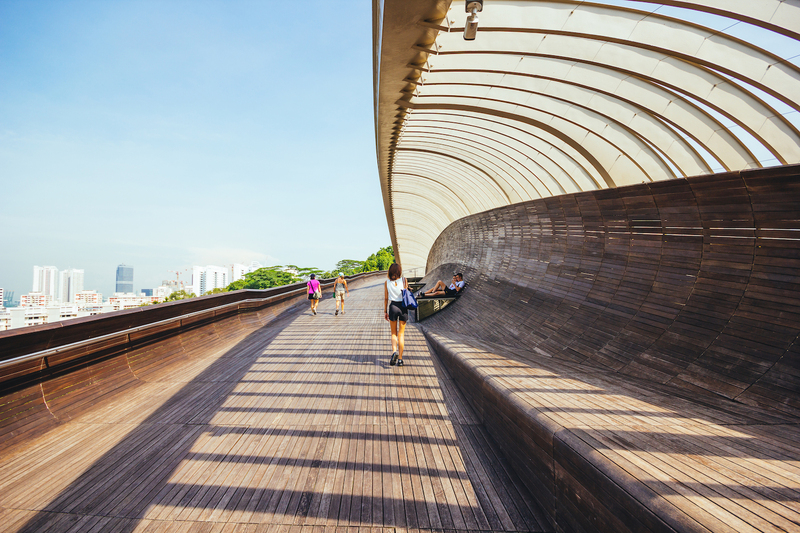 Singapore Central Bank issued guide to digital token offerings providing general guidance on the application of securities laws administered by MAS.